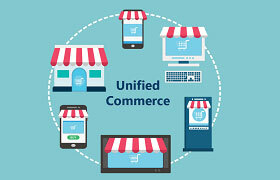 STORIS is the leader provider of the Unified Commerce Solution for the furniture, bedding, appliance and electronics industries. From point of sale and inventory control to accounting and business intelligence, our scalable ERP and product suite provides complete control over retail operations. STORIS’ integrated eCommerce solution enables home furnishings retailers to successfully implement a Unified Commerce strategy. STORIS’ dedicated teams focus on eCommerce technology and professional services for the continued success of Clients’ websites. 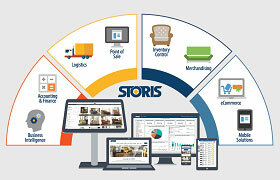 STORIS Integrated Websites eSTORIS delivers furniture eCommerce software developed uniquely for a Unified Commerce strategy. Our platform is directly connected to STORIS’ ERP with in-store POS, mobile devices, and kiosks all provided by the industry’s trusted technology partner. This enables retailers to provide a consistent customer experience between the customer shopping online and visiting a store. STORIS ERP integrations include products, pricing, inventory, customers and more. We also partner with our customers on development enhancement requests. Web Design & SEO eSTORIS allows retailers to design a home furnishings website that is sophisticated and functional. Retailers can choose from mobile responsive design templates or work with design professionals on a custom website. eSTORIS UI/UX designs are optimized for use on both desktop and mobile devices in accordance with Google’s Mobile First Index. 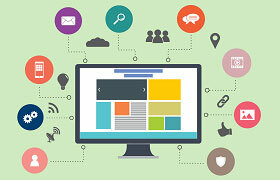 Retailers can gain substantial benefits through working with our SEO professional on website rankings and conversions. Whether retailers are practicing local SEO or selling nationwide, SEO is imperative for success. 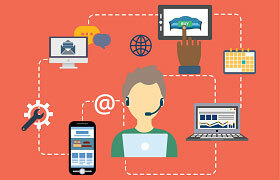 Website Management & Professional Services The team here at STORIS provides implementation project management and support services for eSTORIS, including functional and technical support. Our team offers core training to help your web team become independent and efficient users of your website. 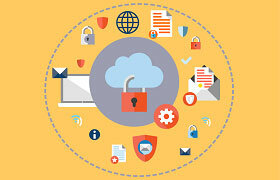 Hosting & Security Management STORIS provides scalable website hosting with top-tier security and related system services exclusively for our eSTORIS Website Clients. Our team also provides comprehensive performance monitoring including server health maintenance and tracking. Multi and single tenancy available.